If you received an email on August 5th regarding unsigned documents, please disregard. No action is required on your part at this time. Click Here for more details. "My experience with 21st so far has been nothing but great. "- Daniel E.
Want to save money just for being a responsible driver or being a loyal customer? We can help with that. 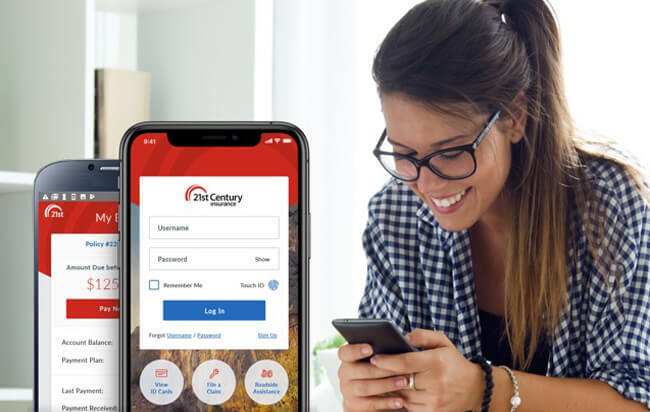 For over 50 years and counting, 21st Century Insurance has taken pride in providing customers superior coverage and service in the state of California. 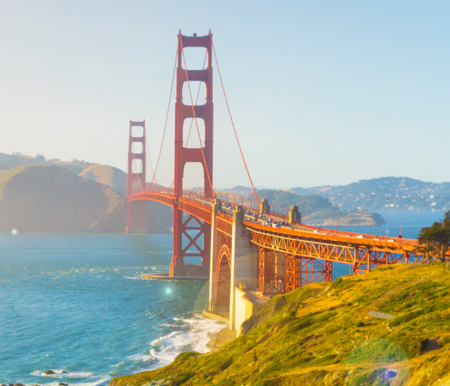 California laws, driving regulations and traffic patterns are always changing. Check out our resource center to make sure you're staying in the right lane. Our representatives are available to answer questions, make policy changes, or help process your claim. Why are Auto Insurance Industry rates on the rise? *National average annual savings developed from information provided by new policyholders from 05/01/16 to 05/01/17 that shows they saved by switching to 21st Century Insurance. 21st Century Insurance Company for advertising purposes.